Premier League clubs paid tribute to Emiliano Sala on Saturday after police confirmed the Cardiff striker was killed in a plane crash. 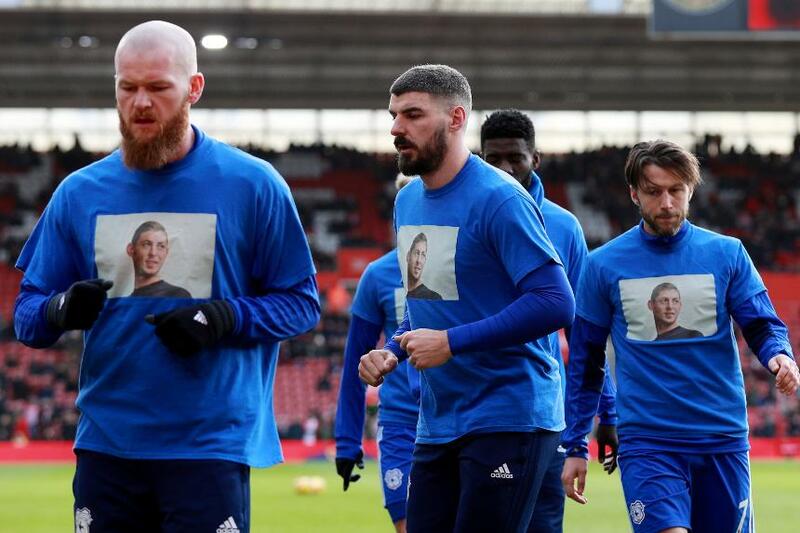 There were emotional scenes at Southampton, where Cardiff played for the first time since Sala’s body was found and identified on Thursday. A minute’s silence was held before the game and Bluebirds fans wore daffodils in memory of the Argentine.